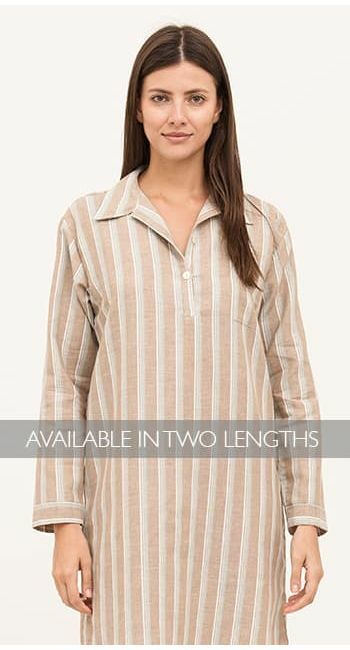 Introducing our very first linen range for women. This lovely summery cotton/linen blend features a duck egg blue and sand stripe which drapes beautifully. Available in regular and long leg lengths. 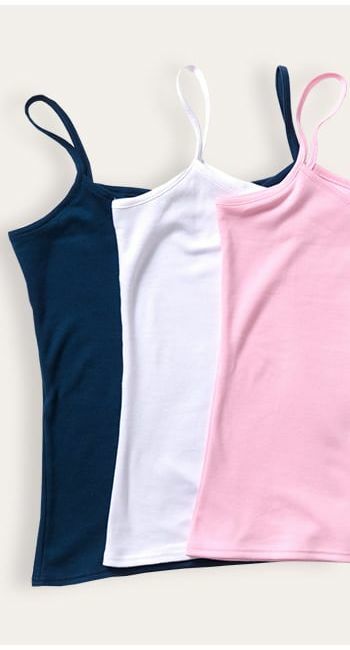 Team theme with one of our simple pink cotton jersey vest tops or the luxury bamboo vest. We love them with our aqua bamboo vest. This fabric also comes as a full set, pyjama shorts, dressing gown and nightshirt.